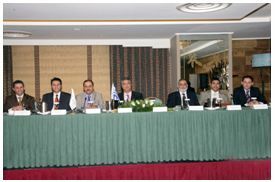 The Arab Hellenic Chamber of Commerce & Development, targeting the external exposure of the Greek Enterprises to the markets of the Arab world, will organize a One Day Work Shop titled «Doing Business & Investment in the GCC Countries» on Wednesday, 16/12/2009 at 10:00 – 14:30 hrs at the Divani Caravel Hotel – Ilissos Lounge. 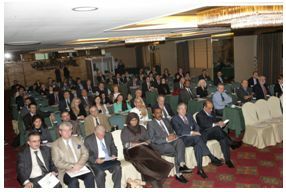 ● The commercial & economic situation, the investment climate, incentives and opportunities. ● The legal framework and its mechanism. ● The rapid development and the available business opportunities. ● The long term approach and guidance needed by the Greek Co. to enter the GCC markets.